How can Mongey Communications protect your business? 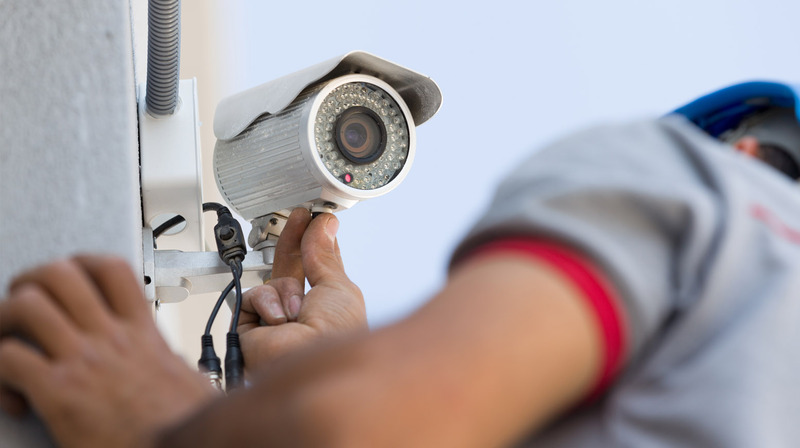 Our highly-skilled security engineers have a thorough understanding of critical security principles as well as detailed knowledge of the latest security equipment. 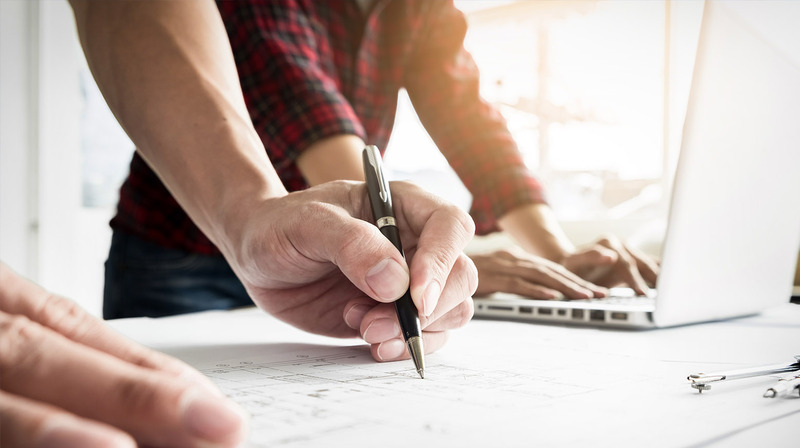 Utilising that knowledge, we work with our clients to create innovative and highly technical solutions which are tailor-made to their exact needs. 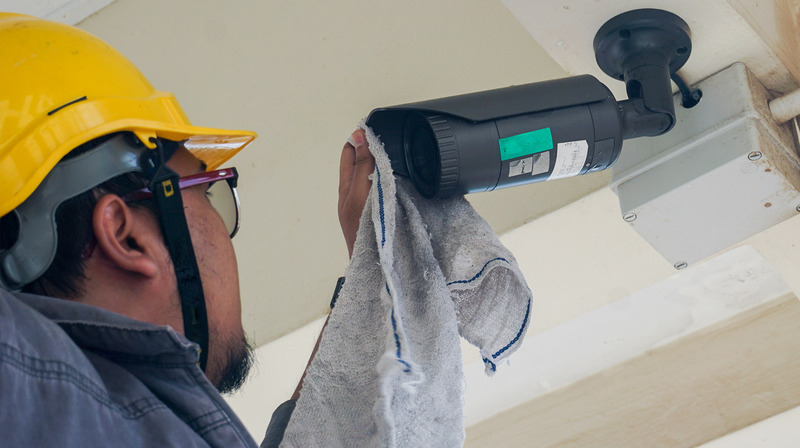 We invest significant resources in ensuring our installation technicians are trained to the highest standards to enable them to deal with our clients’ technical needs. This is backed up by our network of approved suppliers and manufacturers. Our cameras can monitor activity and, using the latest security software, can send alerts and issue audio warnings where necessary. We offer an excellent after sales service which includes maintenance, repairs and regular upgrades, ensuring your security system functions optimally to deliver the highest level of protection and to provide you with complete peace of mind.